As part of District 211’s Community Education outreach, the district will host a second Concussion Awareness Seminar in the Schaumburg High School Auditorium (1100 W. Schaumburg Rd) at 6:00 p.m. December 7. The seminar is open to the public and is free of charge. Dr. Erik Beltran, a neurologist with North Shore University Health System, will share current research regarding concussion and will discuss the best practices for the treatment of adolescents following a concussion. 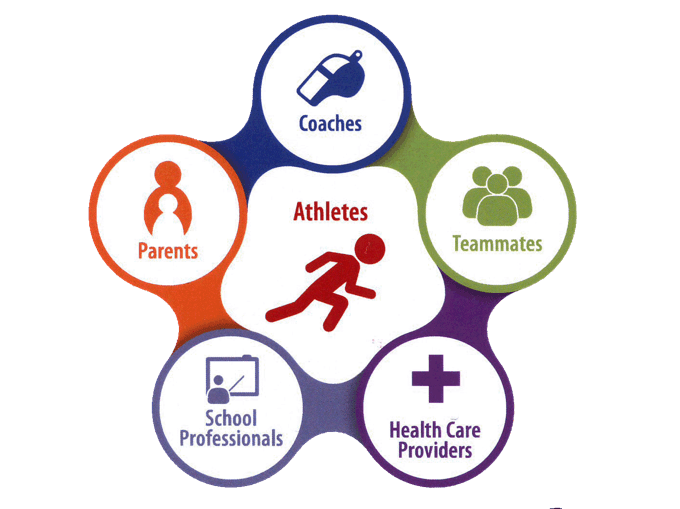 Attendees will also receive information about District 211’s post-concussion Return-to-Learn and Return-to-Play protocols. A concussion, also called a mild traumatic brain injury, is the most common type of brain injury. It involves a short loss of normal brain function. While concussions are a common sports injury, they can also be the result of a fall, car or bicycle accident, or any type of blow to the head or body. While most concussions may not be life-threatening, they should all be treated seriously. Community Education is important to District 211 and involvement will help strengthen our commitment to serve all students.